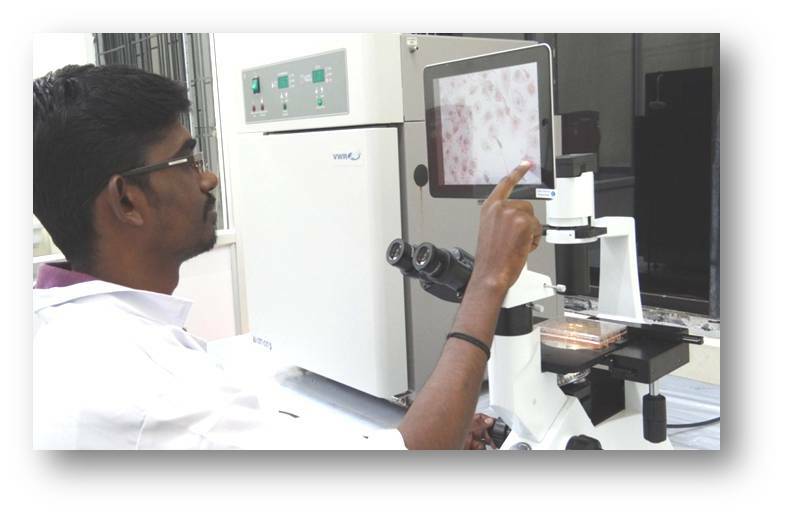 Bioinformatics Infrastructure Facility (BIF) was established at Alagappa University during November 2006 as one of the 52 centres in the Country with the total funding from the Department of Biotechnology, Ministry of Science & Technology, Government of India for the promotion of Biology Teaching through Bioinformatics (BT BI) under Biotechnology Information System Network (BTISnet) programme. This facility has High end and Medium end Servers connected to Desktop Systems with OS, Operating and application software, Databases and Journals and internet connectivity. 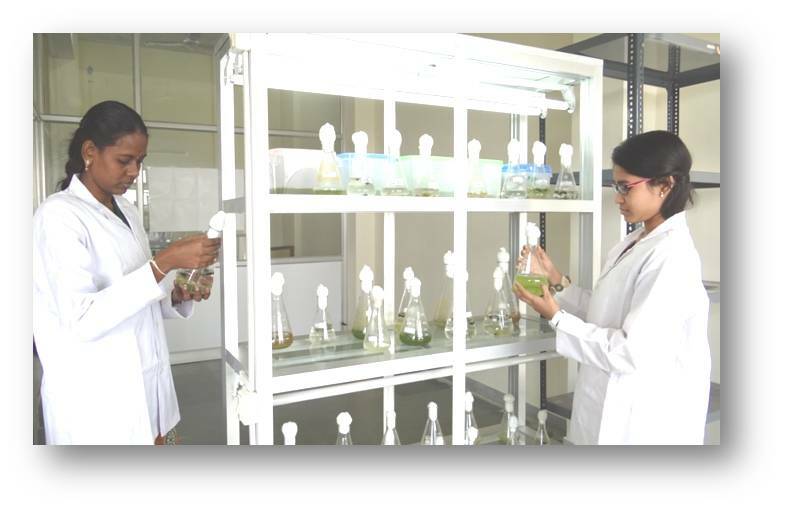 This facility has been regularly used by PG students, Research Scholars and Faculty Members of the Department of Biotechnology of Alagappa University (60 PG, 40 full time research scholars and 6 faculty members) and neighbouring Department & Institutions. 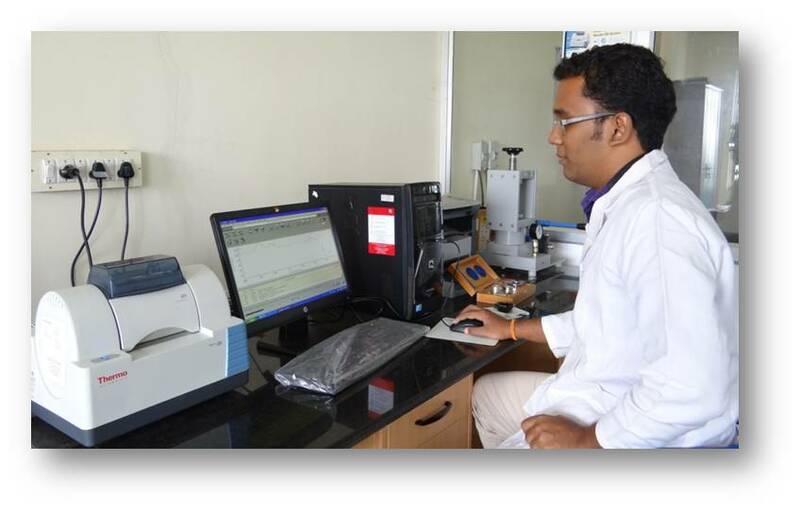 The computational facility provided by the BIF since its creation paved the way for (i) publication of 199 research papers in SCI journals with an average impact factor of 2.34 in the area of bioinformatics and Biotechnology (ii) award of 29 PhDs from Alagappa University and (iii) submission of 253 M.Sc., 74 Post M.Sc., Advanced Diploma in Molecular Diagnostics funded by DBT Project Work Dissertations & 5 B.Tech., Project Work Dissertations and (iv) few hundred oral/poster presentations by the Faculty, Research Scholars and PG students in many national/international fora. A database called SPEIDS (Streptococcus pyogenes enzyme inhibitors using Docking Studies) has been developed which includes the annotation details of the inhibitors screened against novel targets of Streptococcus pyogenes. 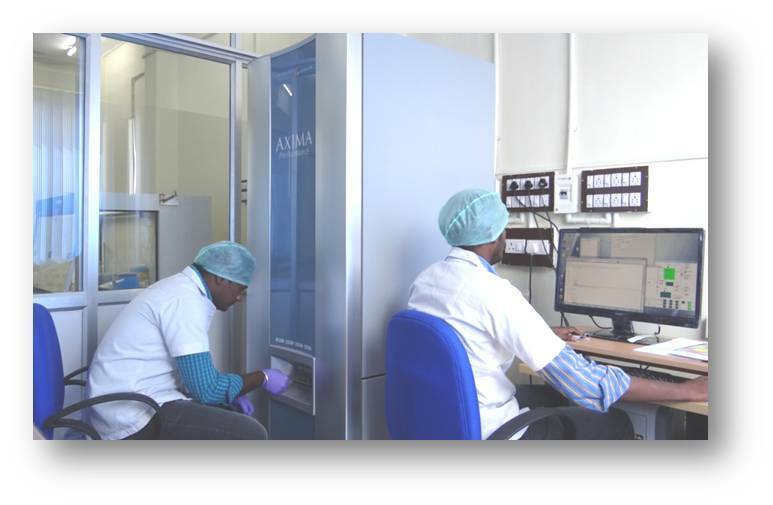 This national facility was instrumental for submission of 589 DNA sequences comprising 507 numbers of 16S rRNA gene sequences, 52 hypervariable V3 region of 16S rRNA gene sequences , 20 ESBL gene sequences, 6 rpoB gene sequences, 2 metagenome derived gene sequences, an α-amylase gene sequence and complete sequence of a cryptic plasmid pRK10 in GenBank NCBI Database and Sequence Type for 33 isolates of Staphylococcus aureus (MRSA and MSSA) in MLST Database (Imperial College, London (Wellcome Trust)). 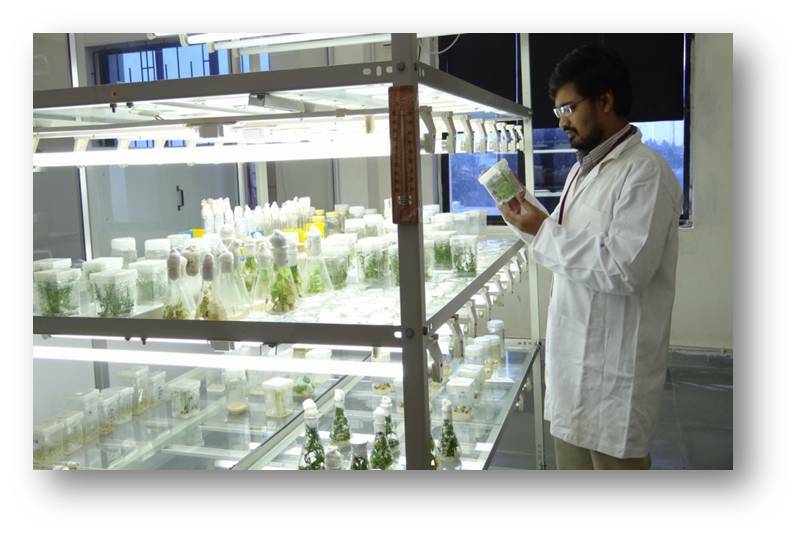 This National Facility secured first third and third positions (among State and Central Universities at the All India Level in BIF category) for publications of papers in journals of high repute in the area of Bioinformatics and Biotechnology in the year 2014, 2015 and 2016 respectively and received incentive awards from DBT, Govt. of India. 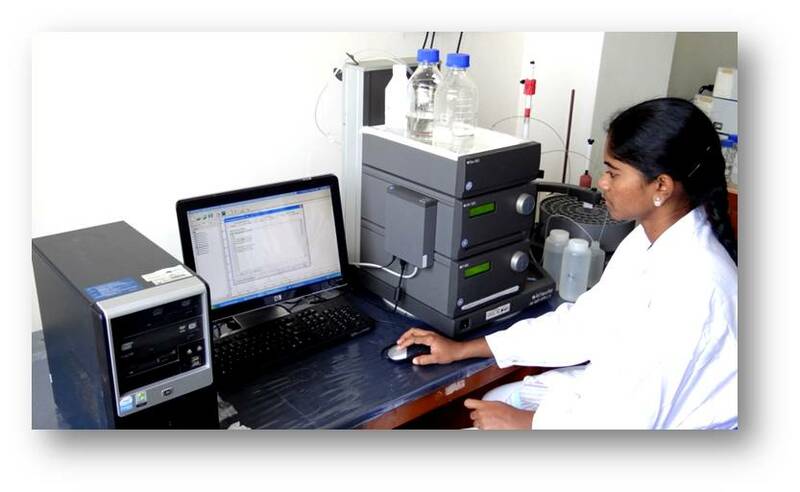 A State-of-the-Art Proteomics Facility has been established at the Department of Biotechnology, Alagappa University through the liberal funding from University Grants Commission and Department of Science and Technology, Government of India. 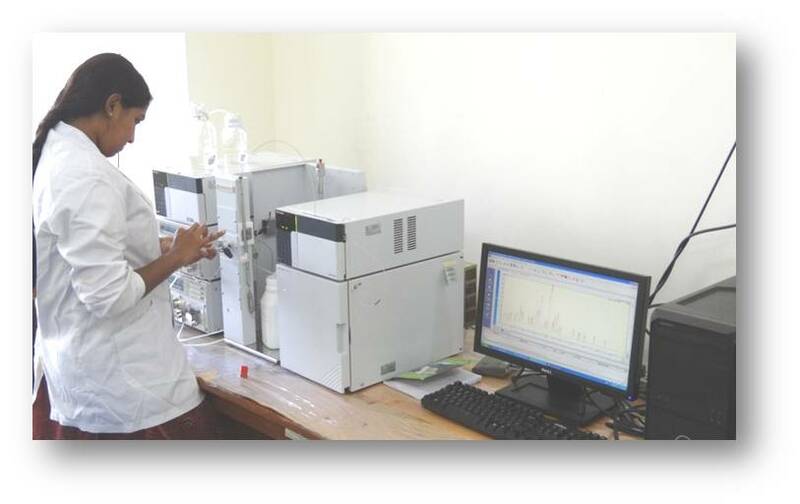 This facility includes, Ettan IPGphor 3 Iso-electric Focusing Unit, Ettan DALTsix Electrophoresis Unit, Sonicating water bath and Shimadzu-AXIMA Performance MALDI TOF-TOF Mass Spectrometer, which enable 1 & 2 Dimensional separation and identification of proteins based on mass. By availing these Facilities, Researchers from the Department of Biotechnology have investigated the regulatory proteins involving in signaling pathways during host-pathogen interaction and also identified the molecular mechanisms behind the action of antibiofilm and antivirulence agents against pathogenic bacteria. 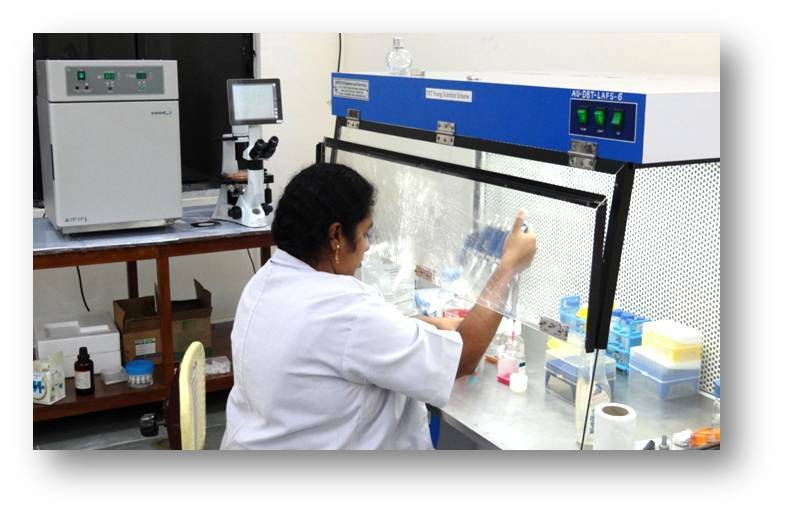 The scientific data have been published in highly reputed and internationally recognized journals in the field such as Proteomics (Durai et al., 2014) and Journal of Proteomics (Jebamercy et al., 2016, Vigneshkumar et al., 2016 and Sethupathy et al., 2016) with Impact Factors 4.079 and 3.888 respectively. 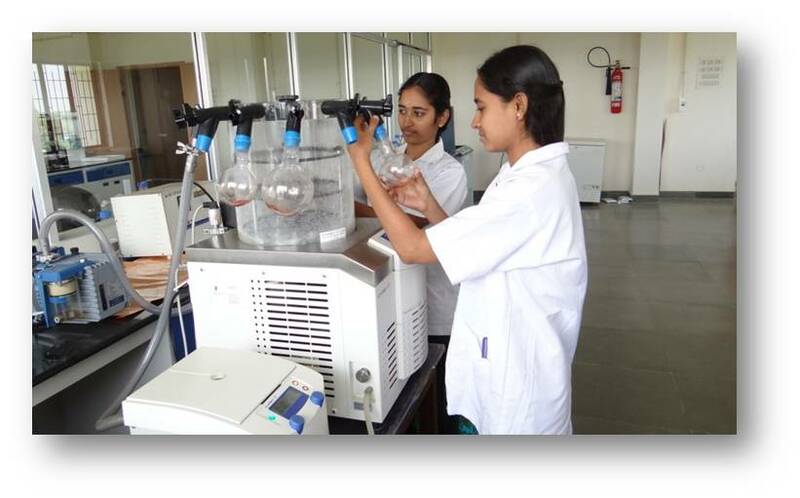 This cutting edge Proteomic Facility has been identified and cited by Nature India as one of the 76 recognized Proteomic centers in India (Nature India Special Issue Aug 4, 2015). 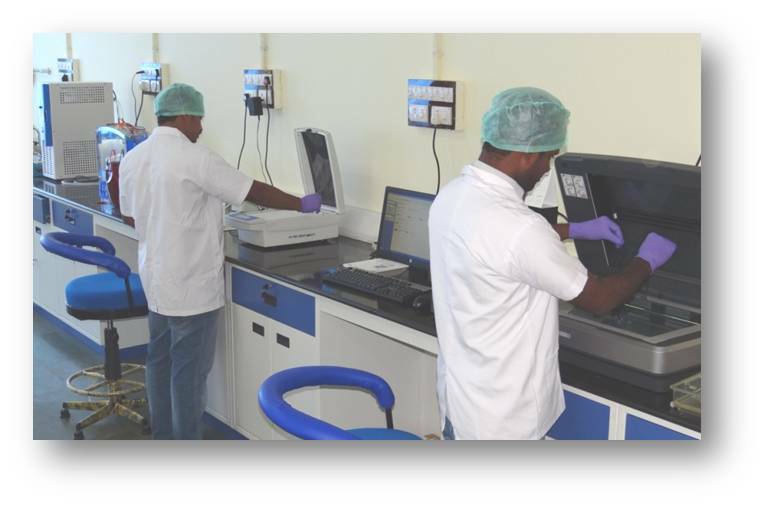 This high end Proteomic Facility is open for the Researchers from other Departments of the University and neighbouring Institutions and Universities.